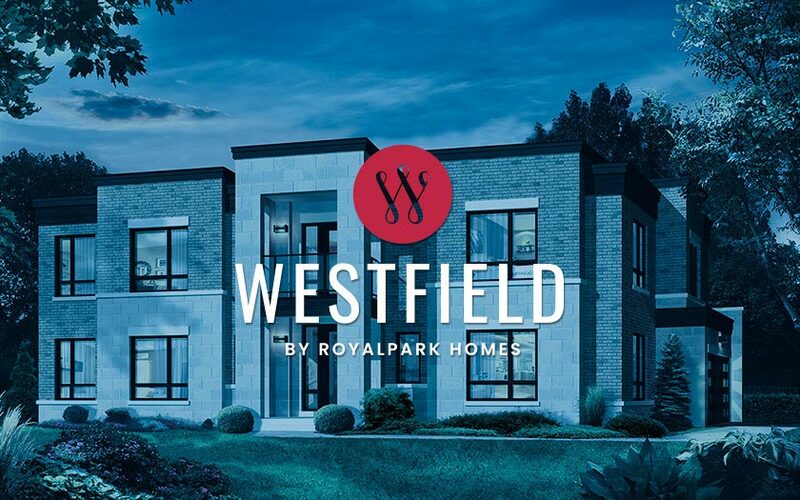 A brand new community featuring an enhanced style of living with leading edge features, impressive designs, and sophisticated living spaces, these open concept homes eclipse your expectations of traditional living. Smart home technology, electric charging features and sleek interior and exterior designs are just a few of the elements that will reinvent your way of living. 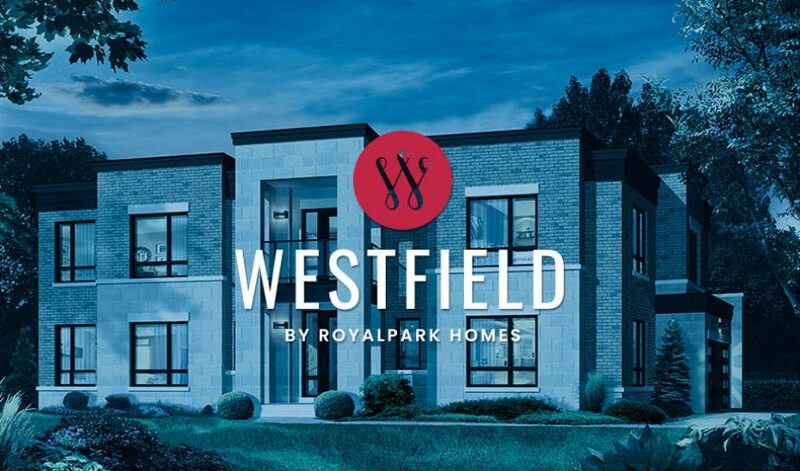 Experience enhanced living at Westfield, a new-age development by Royalpark Homes.